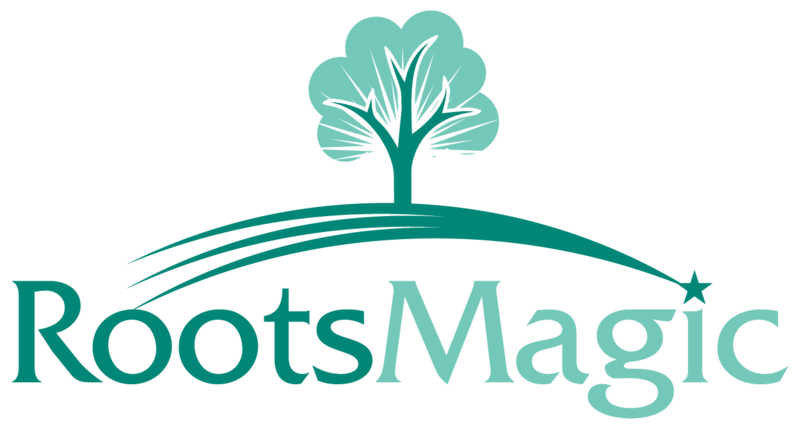 RootsMagic's partnership will Ancestry allowed us to direct import all versions of Family Tree Maker (FTM) up to version 2014. Family Tree Maker 2014.1 is now owned by Software MacKiev. RootsMagic is no longer able to direct import Family Tree Maker 2014.1 (22.0.1.1501) or later versions due to file changes. A direct import is always best and there is still a way for FTM 2014.1 users to achieve optimal results. Inside FTM 2014.1 go to File > Export. Under "Output format" select "Family Tree Maker 2012". Select additional options you wish to include with this export. The Family Tree Maker 2012 database can now be directly imported into RootsMagic, using File > Import > Family Tree Maker. MacKiev removed the earlier export versions in FTM 2017. You will need to use another process to direct import in RootsMagic 7. Inside FTM 2017 go to File > Export. Under GEDCOM select "Other". It has FTM 16, 2008 - 2012 as options. Select 2012 and then you can import it into FTM 2012 or 2014. (If you have MacKiev FTM 2014.1 use the steps above for that version) Once it is in the 2012 or 2014 file format you can direct import it into RootsMagic. Additional Step for Family Tree Maker backup (.ftmb) files over 4 GB in size. RootsMagic is unable to import backups larger than 4 GB, at this time. The Family Tree Maker 2012 export is a backup (.ftmb) file that will contain the database file and your media files, making some files to large to import. An additional step is needed in these special circumstances. It requires the .ftmb file to be unzipped in order to access the database file inside it. Once the database file is extracted it will direct import without any issue. A new folder will be created with that file name. Inside you will find your Family Tree Maker 2012 database that can now be directly imported into RootsMagic using File > Import > Family Tree Maker. NOTE: FTM 2014 files that haven't been converted to MacKiev's 2014.1 format can still be directly imported into RootsMagic. The video below demonstrates the import process.